We do not share, sell or rent information to any third parties Indochina Bike Tours is anti-spam. If you receive information from Indochina Holidays Travel , it is because you have asked to hear from us, you have entered a competition and agreed to join our mail list, or a friend/colleague has requested it on your behalf. 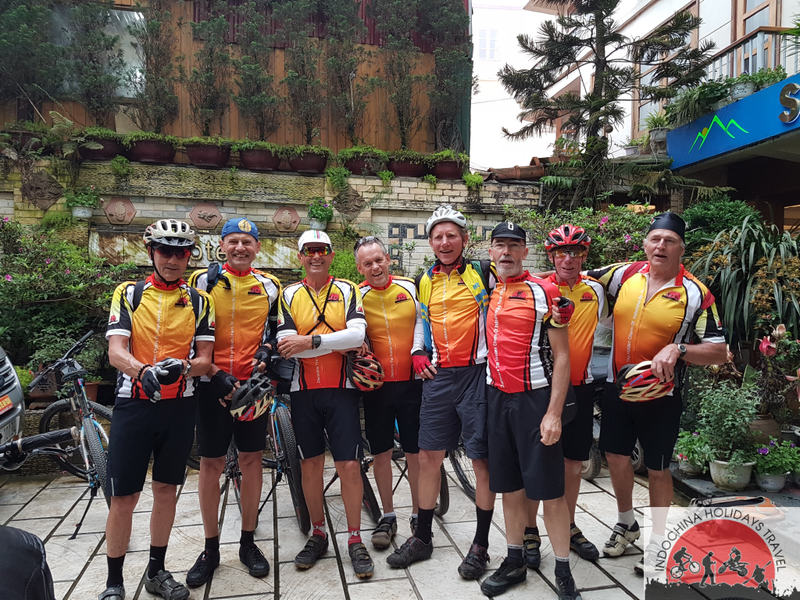 Indochina Bike Tours may disclose personal information to other members within the company where necessary to fulfil our purposes. We may transfer to people in foreign countries any of your personal information to fulfil the purposes set out in this Privacy Statement eg. International offices of Indochina Holidays Travel , airlines, hotels, tour operators and ground handlers.